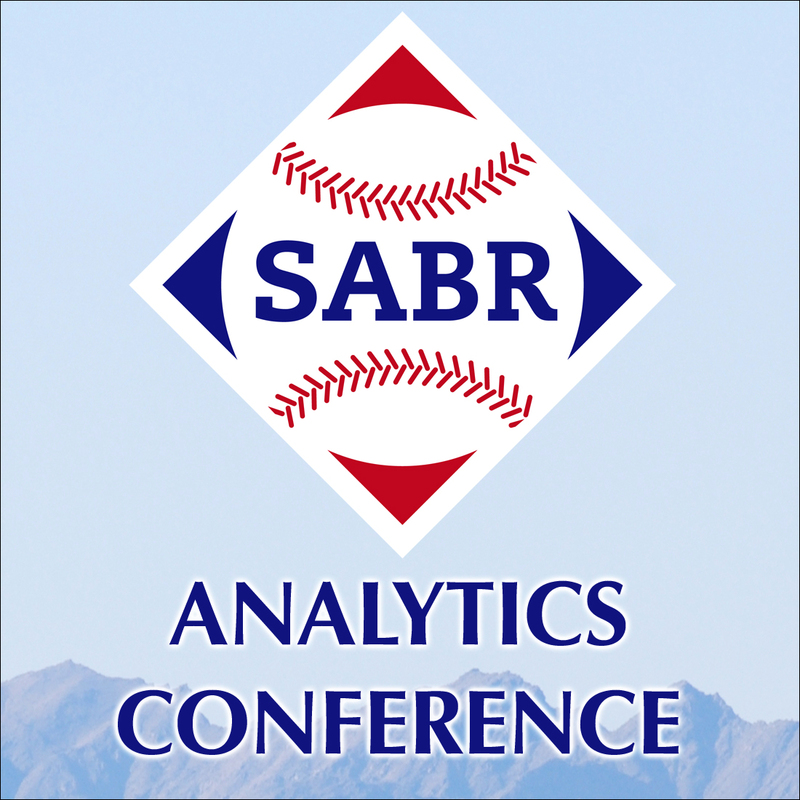 Here is a list of speakers, panelists and moderators for the eighth annual SABR Analytics Conference, presented by MLB and KinaTrax, on March 8-10, 2019, in Phoenix, Arizona. 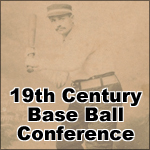 Click here to learn more about the research presentations at the 2019 SABR Analytics Conference. Here is more information about our featured panels. Click on a link below to listen to highlights from that session. Eduardo Perez is a baseball analyst for ESPN. He was the Houston Astros' bench coach in 2013 after two seasons as the Miami Marlins' hitting coach. He has served as manager of the Colombian national team and as manager and general manager of the Puerto Rican national team. From 1993-2006, Eduardo played parts of 13 seasons in the Major Leagues, primarily as a first baseman, for the Angels, Cardinals, Reds, Devil Rays, Indians and Mariners. 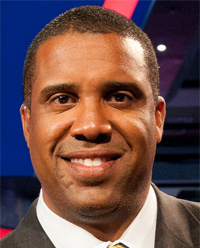 He joined ESPN as an analyst for the 2006 postseason and worked full-time for the network for the next four seasons. He is the son of Hall of Famer Tony Perez. John Dewan is the owner of Baseball Info Solutions, which collects, analyzes and disseminates the most in-depth data in the industry with more than a dozen Major League Baseball teams as clients. He is also the co-publisher of ACTA Sports, a division of ACTA Publications, which publishes books on statistical baseball analysis, including the annual Bill James Handbook and other sports titles. John’s multi-volume set of The Fielding Bible books break new ground in an area that has been the least analyzed in baseball: defense. His Plus/Minus System and Defensive Runs Saved are a direct application of actuarial and sabermetric techniques. 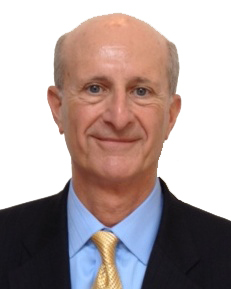 Before founding BIS, John was President and CEO of STATS, Inc., following a highly successful career as an insurance actuary. Rob Neyer is a longtime baseball writer and editor for ESPN.com, SB Nation, and FoxSports.com. Rob began his career as a research assistant for groundbreaking baseball author Bill James, and later worked for STATS, Inc. He has also written or co-written seven baseball books, including The Neyer/James Guide to Pitchers (with Bill James), winner of the Sporting News/SABR Baseball Research Award, and most recently Power Ball: Anatomy of a Modern Baseball Game, which won this year's CASEY Award. He is the host of the new weekly podcast, SABRcast with Rob Neyer, which launches in the spring of 2019. 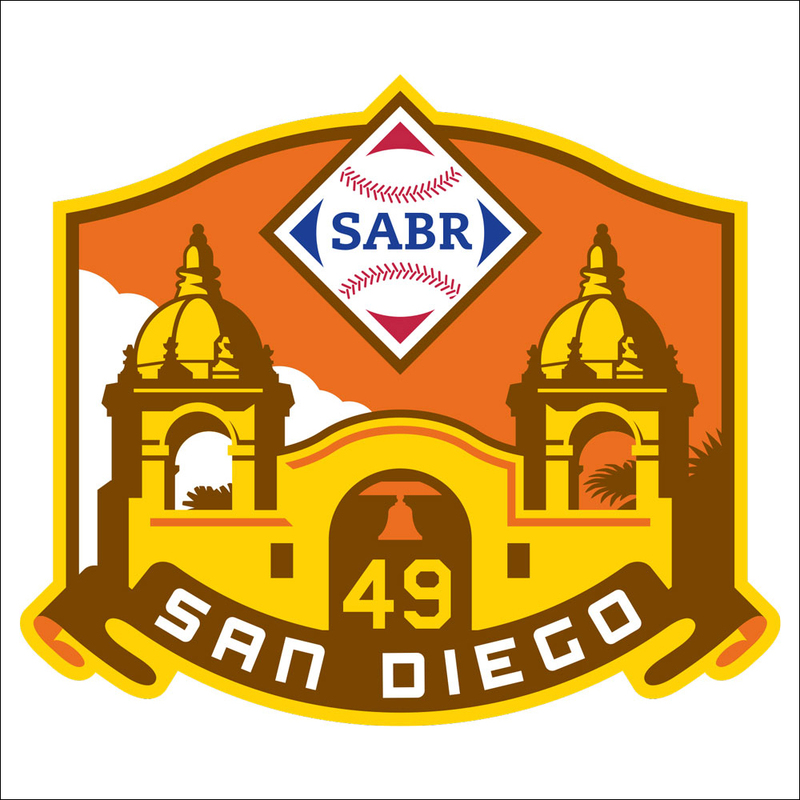 Moderator: Vince Gennaro is the President of SABR's Board of Directors, author of Diamond Dollars: The Economics of Winning in Baseball, and host of a weekly national radio show, Behind the Numbers: Baseball SABR Style on SiriusXM. 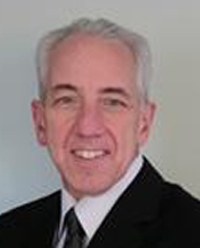 He is also the Associate Dean and Clinical Associate Professor of NYU's Preston Robert Tisch Institute for Global Sport. He is a consultant to MLB teams and appears regularly on MLB Network. He is also the architect of the Diamond Dollars Case Competition series, which brings together students and MLB team and league executives and serves as a unique learning experience, as well as a networking opportunity for aspiring sports executives. 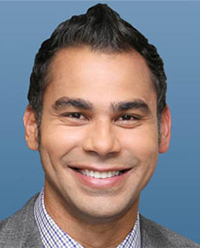 Carlos Peña is an analyst at MLB Network and a former All-Star first baseman. He spent 14 seasons in the major leagues, hitting 286 home runs for eight teams. With the Tampa Bay Rays, he won a Silver Slugger Award with 46 home runs in 2007 and helped lead the team to the American League pennant in 2008. He joined MLB Network in 2014 and appears regularly on “MLB Tonight,” “Play Ball,” and other programming. How do teams take information from their analytics departments to coaches and, ultimately, players? Kyle Boddy is the founder and owner of Driveline Baseball and a consultant for major-league teams. Driveline has provided advanced pitching research, rehabilitative services, and player development services to amateur and professional players including Trevor Bauer and Dan Straily. 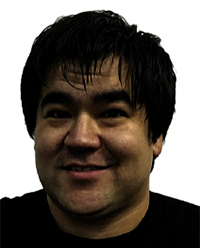 Prior to founding Driveline in 2008, Kyle was founder of Liquid Voltage Consulting, where he was a data analyst and software developer for a variety of companies, including Microsoft and Rational Entertainment Industries (PokerStars). Mike Petriello is a stats analyst for Major League Baseball and writes daily about Statcast and advanced metrics for MLB.com and each of the 30 club sites, bringing the latest in stats to the baseball public. He can also regularly be seen on MLB Network, is the host of the Statcast Podcast. Prior to joining MLB, he wrote for FanGraphs and ESPN. Joe Rosales is Vice President of Research and Development for Baseball Info Solutions. He is a New England native who found his way to BIS after internships in baseball operations with the Boston Red Sox, Pittsburgh Pirates, and New York Mets. He is also a winner of the MIT Sloan Sports Analytics Conference Research Competition for the development of BIS's Strike Zone Runs Saved pitch framing methodology. He received his undergraduate degree in Civil Engineering from Columbia University and a dual MBA/M.S. Degree in Sports Management from the University of Massachusetts, Amherst. 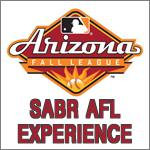 Moderator: Mike Ferrin is entering his fourth season on the Arizona Diamondbacks radio broadcast team, as the pre- and postgame show host and secondary play-by-play announcer on Arizona Sports 98.7 FM and the Arizona Diamondbacks Radio Network. 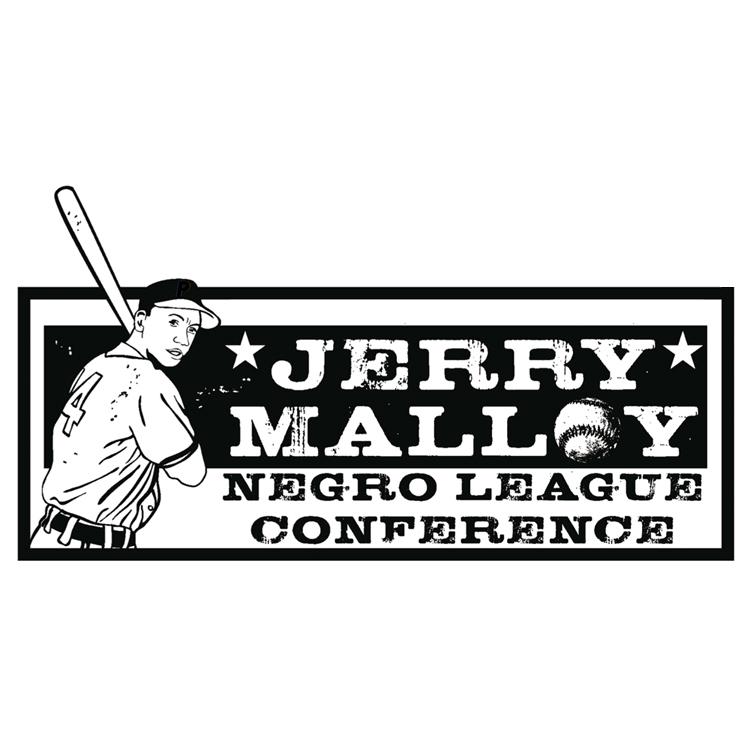 Since 2007, he has worked as a nationally renowned broadcaster on SiriusXM MLB Network Radio as the host of “Power Alley” and the on-site host in the MLB postseason and Winter Meetings. Previously, he was the play-by-play announcer for the Double-A Bowie Baysox and a sports producer and reporter for WGN Radio in Chicago. How has the evolution of innings demands changed how pitchers train? 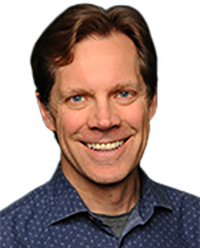 Dr. Steven Cadavid is the president and owner of KinaTrax, and the principal developer of the company's markerless motion capture system. He has authored more than 20 peer-reviewed articles related to biometric recognition. 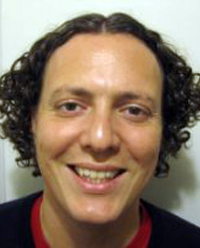 He holds a Ph.D. in Electrical and Computer Engineering with a specialization in computer vision and machine learning from the University of Miami. Previously, he was the Chief Technology Officer and Co-Founder of Eyeris Technologies. Seth Daniels is the Director of Sales and Marketing for Rapsodo, where he focuses on building data-driven technologies to provide players and coaches with real-time tracking solutions and helps develop market strategies for the North American market. He holds a bachelor's degree in marketing communications and an MBA from Anderson University. Scott Radinsky is a former major-league pitcher who spent 11 seasons as a hard-throwing left-handed reliever with the Chicago White Sox, Los Angeles Dodgers and two other teams between 1990 and 2001. He has spent the past two decades as a pitching and bullpen coach with the Cleveland Indians, Dodgers, and most recently the Los Angeles Angels, with whom he served as bullpen coach from 2016 to 2018 and monitored TrackMan data for the team. In addition to his baseball life, he is the lead singer of the punk rock band Pulley and owns the Skatelab skateboard park outside of Los Angeles. Eno Sarris is a staff writer for The Athletic, where he specializes in pitching analytics. He takes the best public analytics findings to the players in the clubhouse to get their reactions. He has also been a contributor to FanGraphs, ESPN, MLB.com, Fox Sports, SB Nation, The Hardball Times, and others. Moderator: Steve Berthiaume is entering his seventh season as the Arizona Diamondbacks' television play-by-play voice on Fox Sports Arizona alongside analyst Bob Brenly. He previously spent 12 years at ESPN as a “SportsCenter” anchor from 1999-2005 and 2007-12 as studio host for the award-winning “Baseball Tonight” while also working as a play-by-play announcer for ESPN's league-wide MLB package as well as the College World Series Super Regional. Statcast Year Five: Where Are We Now? Greg Cain is Vice President of Baseball Data for Major League Baseball. Since joining MLB in 2011, he has been instrumental in the development of the Statcast system, leading to its league-wide launch in 2015. He holds a degree in Management Information Systems and Services from the University of Oklahoma. 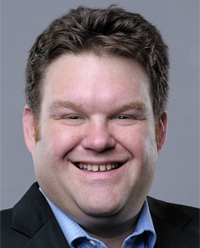 Travis Petersen is a Senior Data Scientist at Major League Baseball and an adjunct professor at Fordham University. He previously worked at IBM and has a master’s degree in Business Analytics from Fordham University. Cory Schwartz is the Vice President of Data Operations for Major League Baseball, overseeing the team responsible for live data capture for the official stats for all MLB, minor league, and winter league baseball games. In 2014, he was the recipient of SABR's Henry Chadwick Award, honoring baseball's greatest researchers for their contributions to the game. 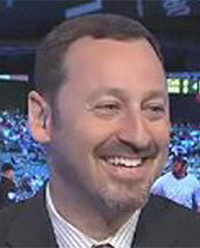 Prior to joining MLB in 2001, Schwartz also worked for the New York Yankees and the National Basketball Association. 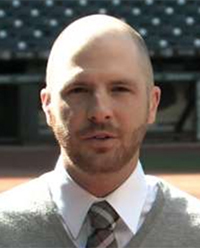 Daren Willman is the Director of Baseball Research and Development for Major League Baseball, where he spearheads socially fan driven content featuring Statcast in his work. He developed the popular data websites BaseballSavant.com, MLBfarm.com, and NFLsavant.com. Previously, he was the lead software architect at the Harris County District Attorney's Office in Houston. Clay Nunnally began working in January 2018 as a Baseball Scientist at Major League Baseball. Since 2008, he served as the Chief Operating Officer at Applied Physical Electronics. He holds a bachelor's degree in physics from Abilene Christian University, a master's degree in engineering physics from the University of Virginia, and a Ph.D. in electrical engineering from the University of Missouri. How are data-driven decisions impacted by the ability to adapt? 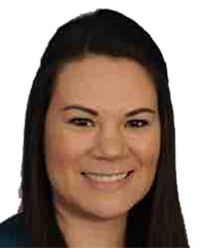 Emilee Fragapane is a Baseball Operations Coordinator with the Los Angeles Dodgers. She holds a master's degree in economics from the University of California at Santa Barbara and a bachelor's degree in quantitative microeconomics from California State University at Sonoma. She joined the Dodgers front office as a baseball operations intern in 2013 and as a full-time baseball research analyst in 2014. Dr. Lee Picariello is the owner and operator of Mindful Athlete Training, a holistic mental strength training program for elite athletes. A former All-American football player and record holder at Lehigh University, he has earned both a Master’s degree and a PsyD in Clinical Psychology from LaSalle University in Philadelphia. He has also developed bioQ, a mental skill metric for holistic integration in sports analytics. A sport performance psychologist and an expert in Holistic Performance Theory, his research explores the impact of mental fatigue on perceived exertion and he has co-authored the white paper, Integration Effect: The Leveraging of Physiological Systems for Peak-Performance (2018). 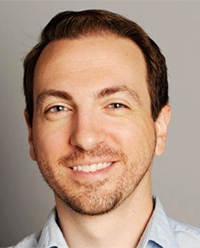 Julian Volyn is the Co-Founder and Chief of Product for TrinityVR, a virtual-reality startup developing the DIAMONDF/X baseball training simulation system. He is also a Senior XR Product Manager with AT&T, leading product strategy and execution with the company's Media + Entertainment Group. He holds a bachelor's degree in Electronic Arts and Tech Entrepreneurship and a master's degree in Technology, Commercialization and Entrepreneurship from Rensselaer Polytechnic Institute. Moderator: Rob Neyer is a longtime baseball writer and editor for ESPN.com, SB Nation, and FoxSports.com. Rob began his career as a research assistant for groundbreaking baseball author Bill James, and later worked for STATS, Inc. He has also written or co-written seven baseball books, including The Neyer/James Guide to Pitchers (with Bill James), winner of the Sporting News/SABR Baseball Research Award, and most recently Power Ball: Anatomy of a Modern Baseball Game, which won this year's CASEY Award. He is the host of the new weekly podcast, SABRcast with Rob Neyer, which launches in the spring of 2019. Can the NL Wild Card Game’s “Nerdcast” be used as a template moving forward? Mike Ferrin is entering his fourth season on the Arizona Diamondbacks radio broadcast team, as the pre- and postgame show host and secondary play-by-play announcer on Arizona Sports 98.7 FM and the Arizona Diamondbacks Radio Network. Since 2007, he has worked as a nationally renowned broadcaster on SiriusXM MLB Network Radio as the host of “Power Alley” and the on-site host in the MLB postseason and Winter Meetings. Previously, he was the play-by-play announcer for the Double-A Bowie Baysox and a sports producer and reporter for WGN Radio in Chicago. 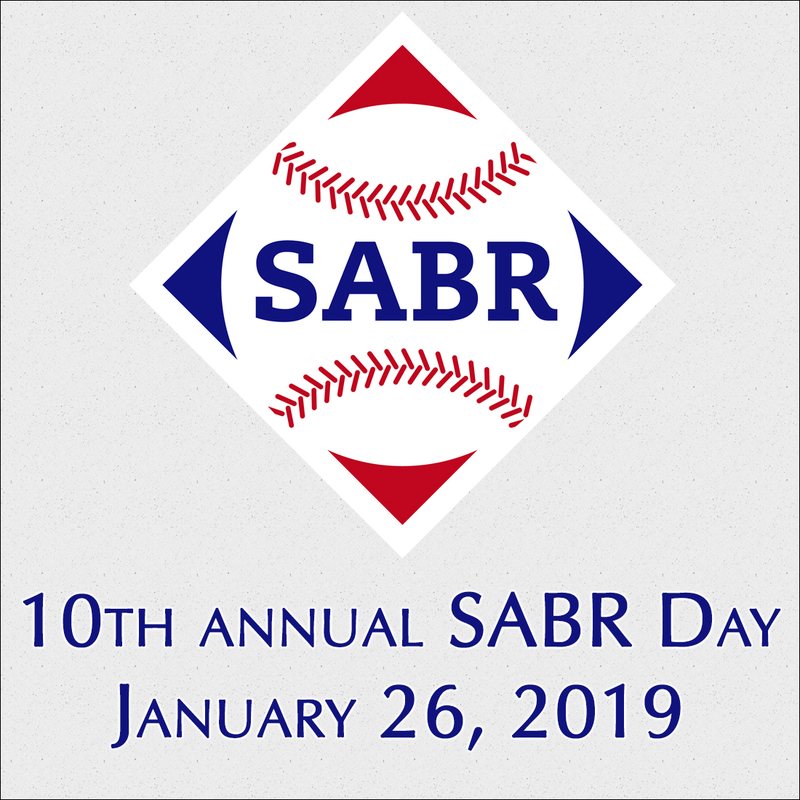 For more information on the 2019 SABR Analytics Conference, visit SABR.org/analytics.